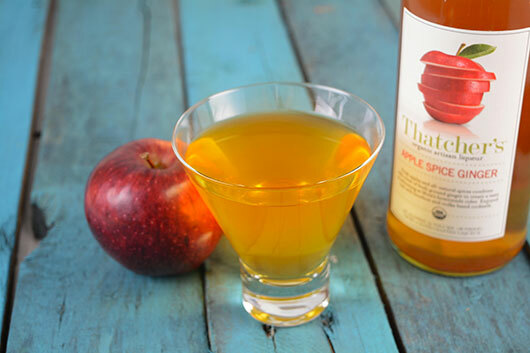 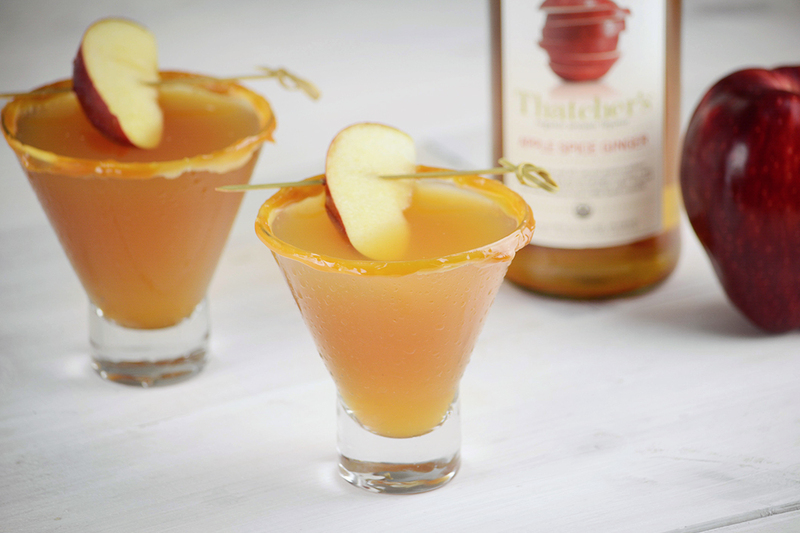 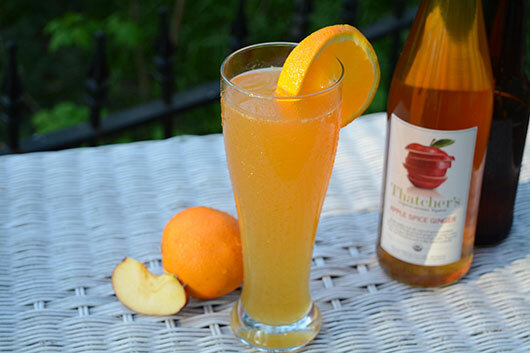 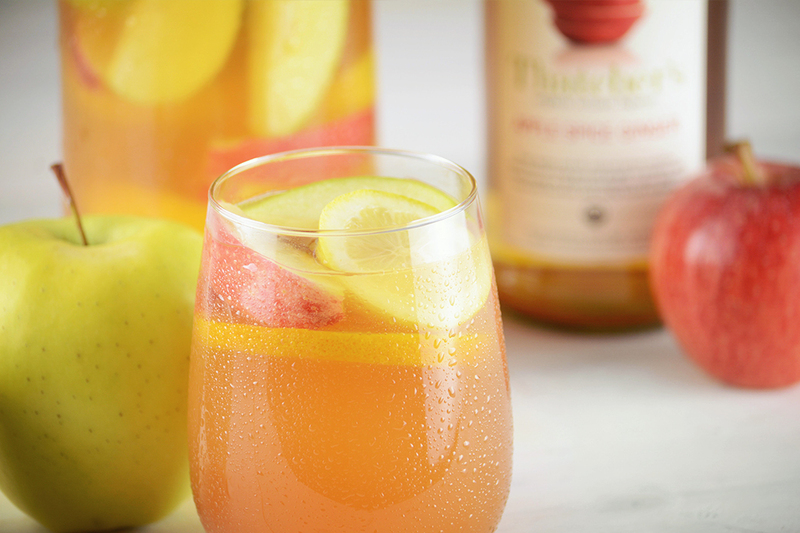 Thatcher's Organic Apple Spice Ginger Liqueur combines the flavor of fresh apples and all-natural spices with a hint of fresh ground ginger to create a taste as welcoming as Mom’s homemade cider. 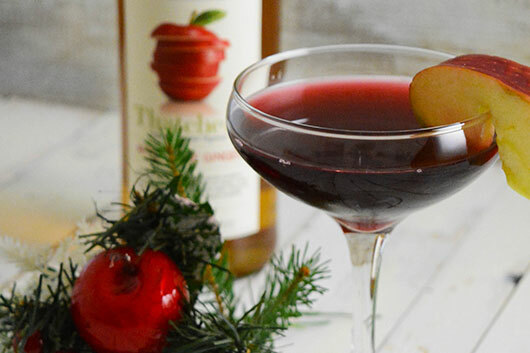 Enjoyed best with bourbon and vodka based cocktails. 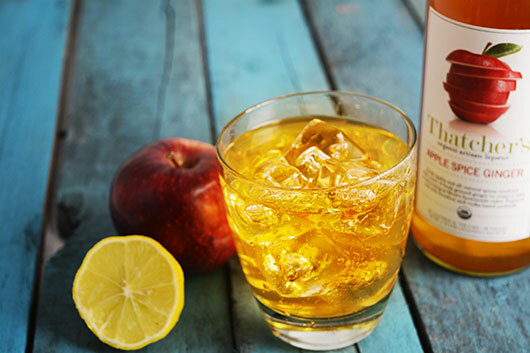 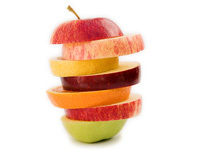 Thatcher’s Organic Spirits are made of sustainably farmed, certified organic ingredients to bring you a better cocktail and support a better environment.